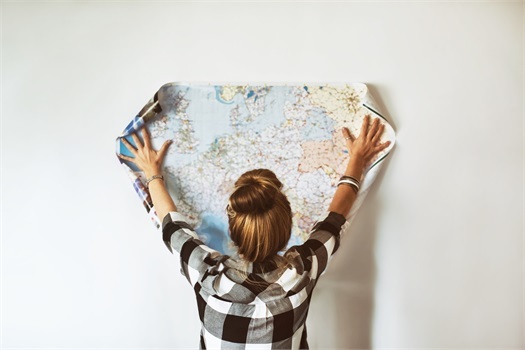 Where Do you Want Your Financial Roadmap to Take You? Just about everyone has a different opinion on how you should invest or manage your money. With so much contradictory advice, you may have a hard time confidently deciding what will work for your personal situation. Every person is unique and has their own definition of financial independence, which means no one financial strategy fits all. Rusty & Beverly Farrell strive to create a personalized financial roadmap that may guide you toward your desired destination. We seek to simplify complex financial terms and investment options, offer honest advice, and help you navigate the complexities of investing and financial strategies. In all we do, our goal is to humbly serve you by nurturing long-term relationships built on trust and performance. 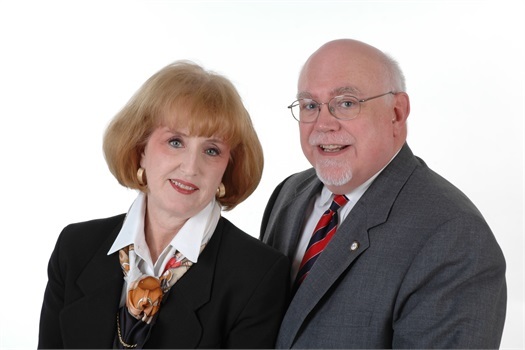 Rusty & Beverly Farrell offer individuals and small businesses a full range of financial products and services. We believe that retirement planning, estate conservation, and tax-efficient investing should be top priorities for individuals and families of all ages and income ranges. That`s where Rusty & Beverly Farrell can help. Our goal is to take the mystery out of investing, managing risk, preparing for retirement, and preserving your wealth. By helping you acquire the information you need to pursue your financial objectives, we hope to establish long and trusted relationships with our clients. Confidentiality, discretion, and professional expertise are three constants that Rusty & Beverly Farrell provide for all customers -- large or small. In a day when personal service has become a "catch phrase" that few companies can back up, Rusty & Beverly Farrell pledge that they will do their best to help clients reach their financial objectives.